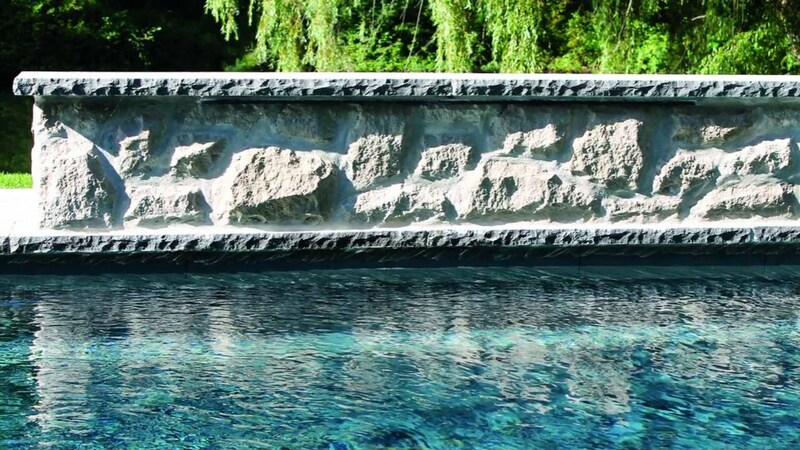 Banas Stones is a major natural stone supplier through Asia, Europe and North America! Banas Stones® is proud to offer a complete collection of high quality natural stone pavers in twenty-six attractive colours and textures. * Due to natural stone characteristics, variation in pattern and shades is inevitable. 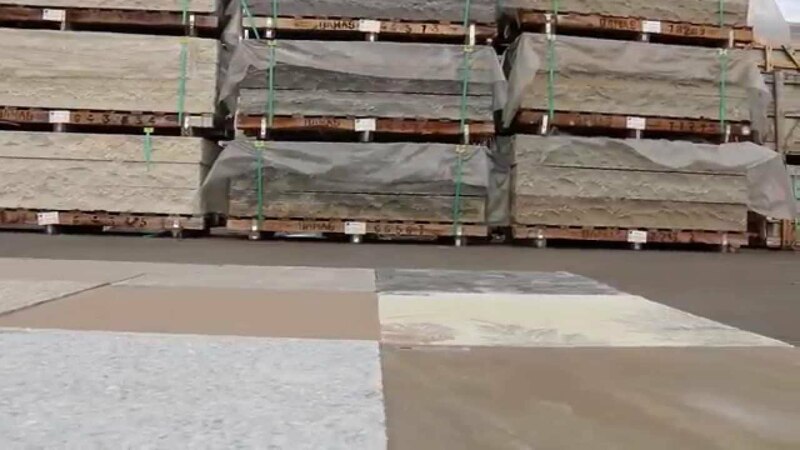 Banas Stones® is a major natural stone supplier and exporter throughout Asia with a primary focus on establishing our own infrastructure and quarries ensuring excellent quality products. 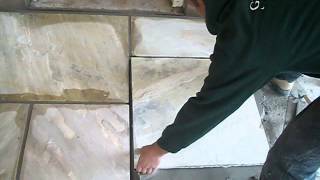 All natural stone is quarried ethically with the highest safety and ethical standards. Here are a few projects created with Banas Stones! Dedicated to providing a complete collection of quality gauged, premium sandstone, limestone, and granite products. 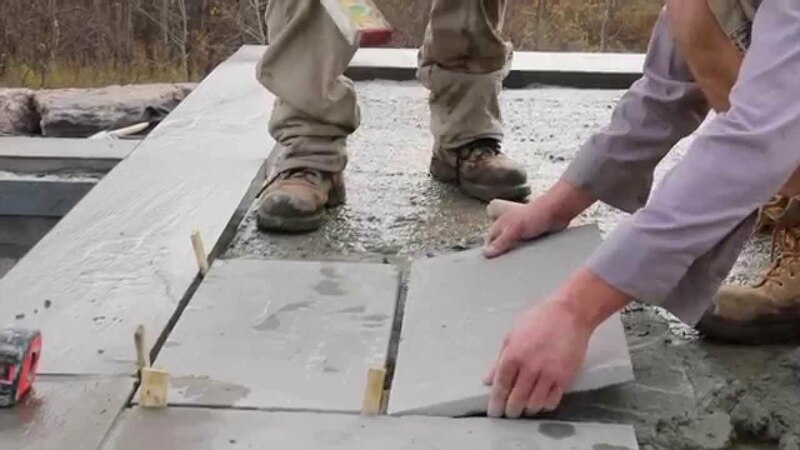 We are a family owned and operated company under the Banas® group umbrella offering top quality natural stone products globally. We have been setting the highest standards in service, quality, reliability, safety and cost containment in our industry for over 30 years. Banas Stones® owns and operates factories where the quarried stone is processed.